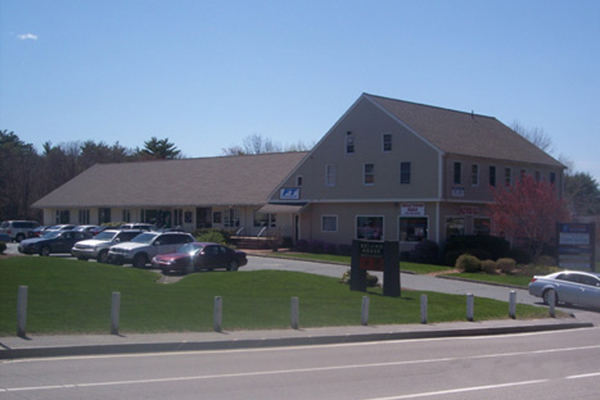 Great office location right on heavily-traveled Route 53 in Norwell. Co-tenants include Beijing House restaurant, Sun Factory tanning salon, Hollywood Nails, and Fitness Together. Located right next to Stop & Shop.